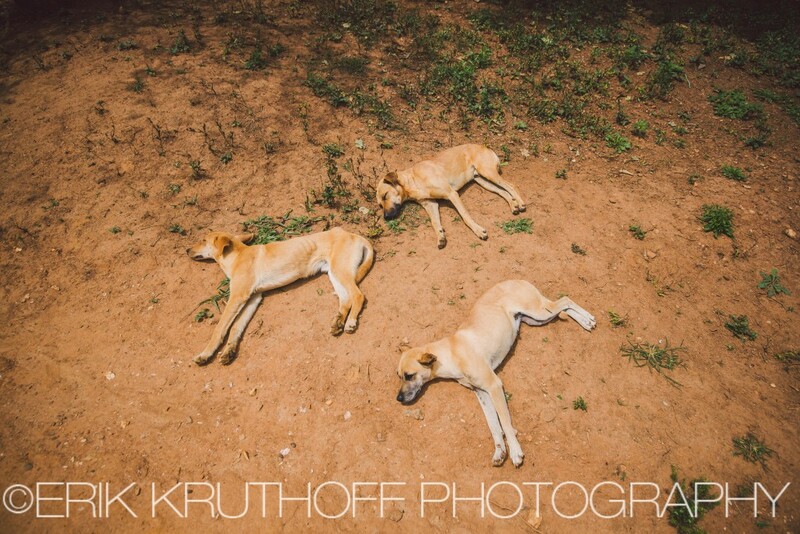 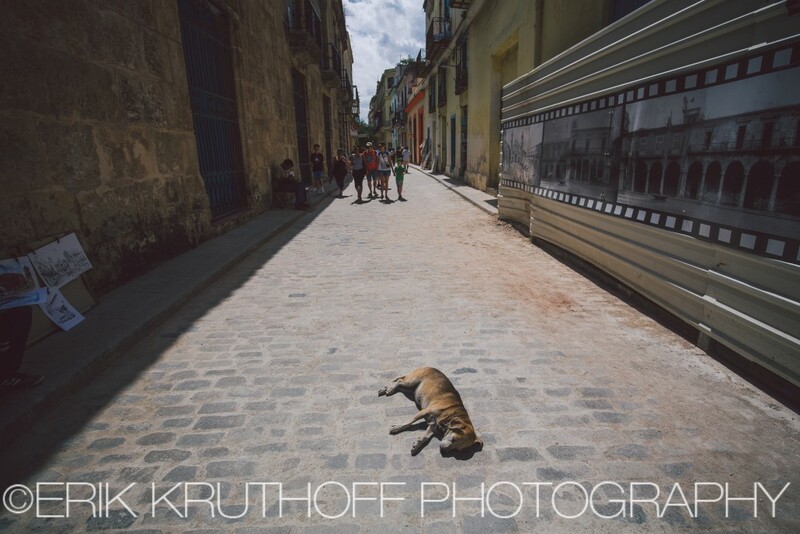 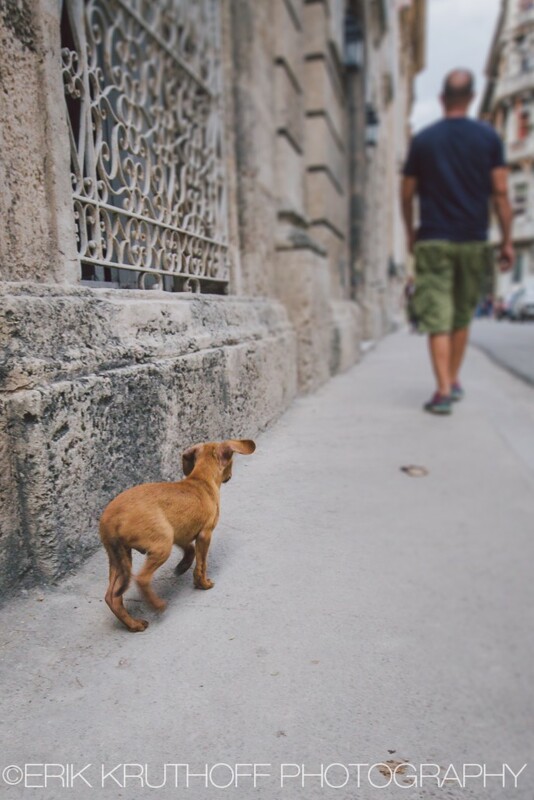 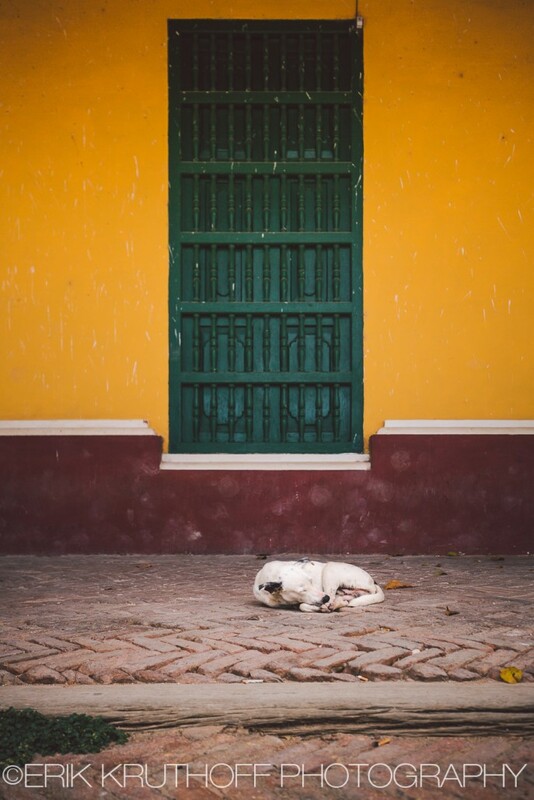 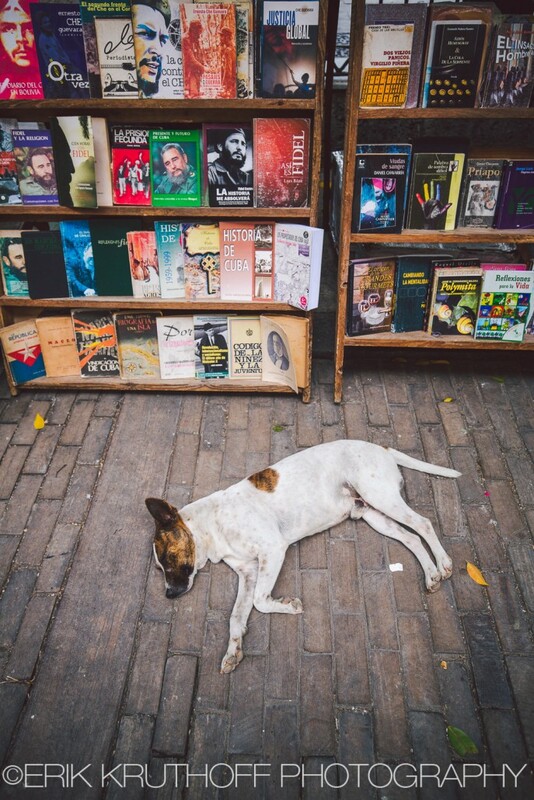 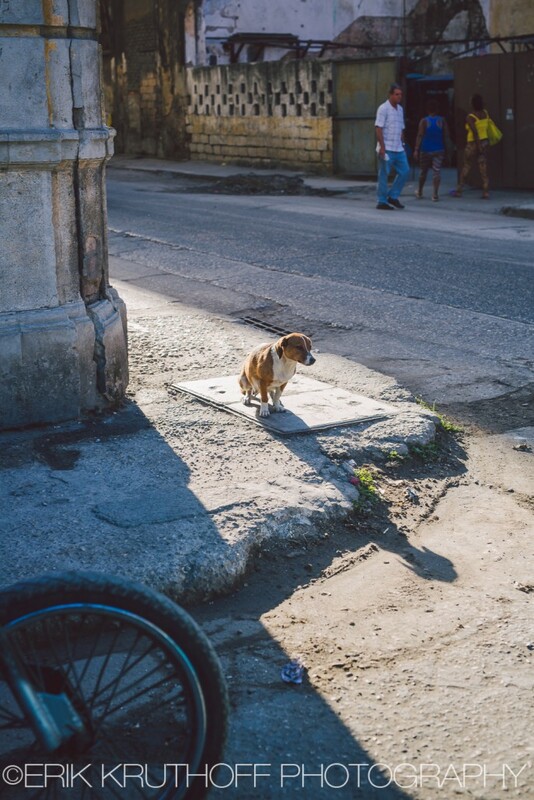 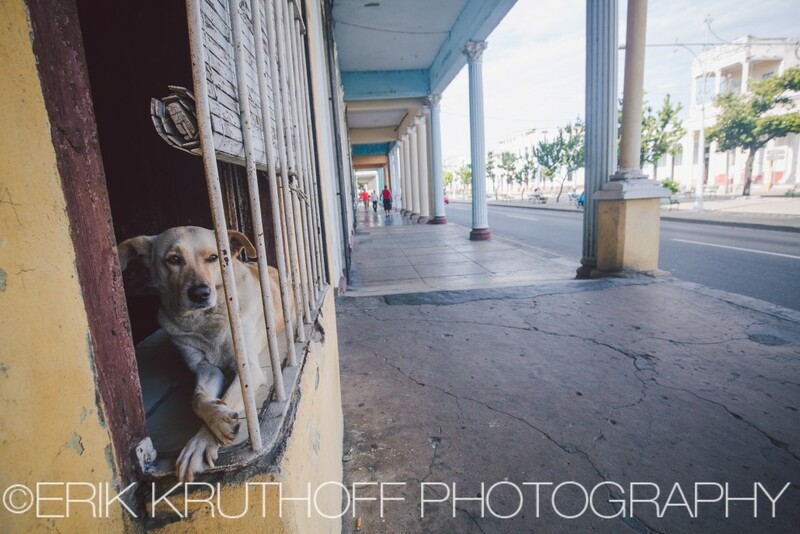 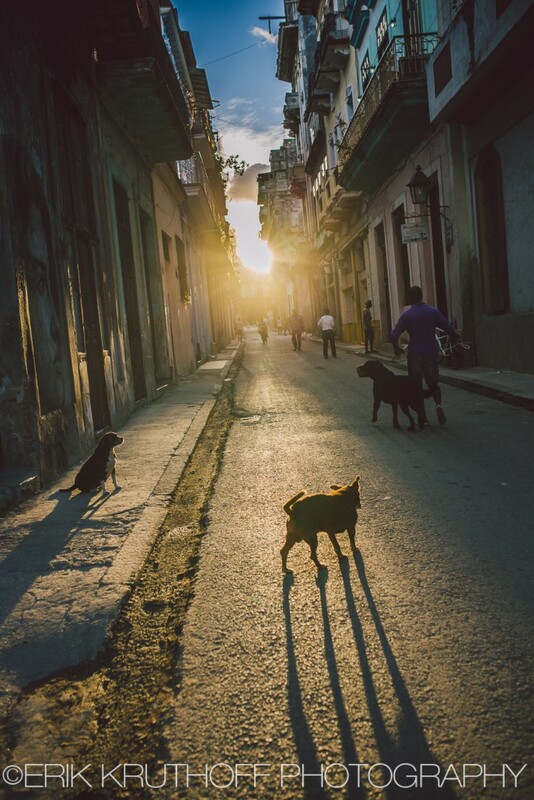 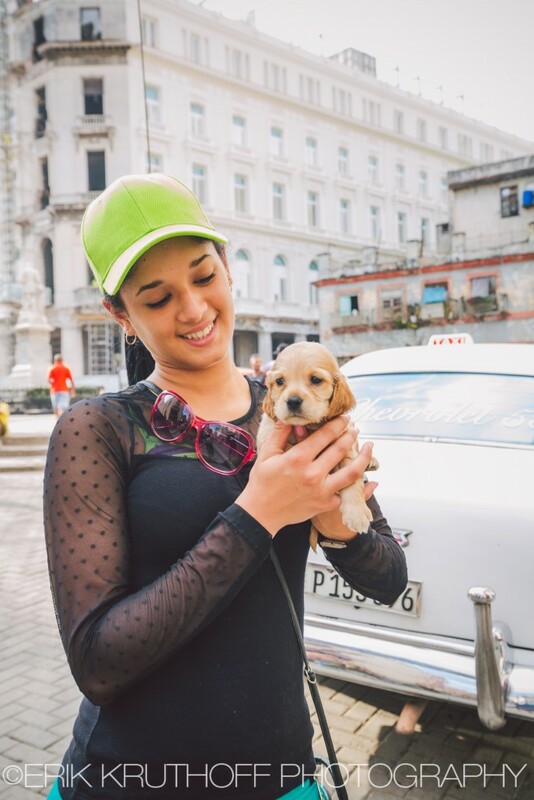 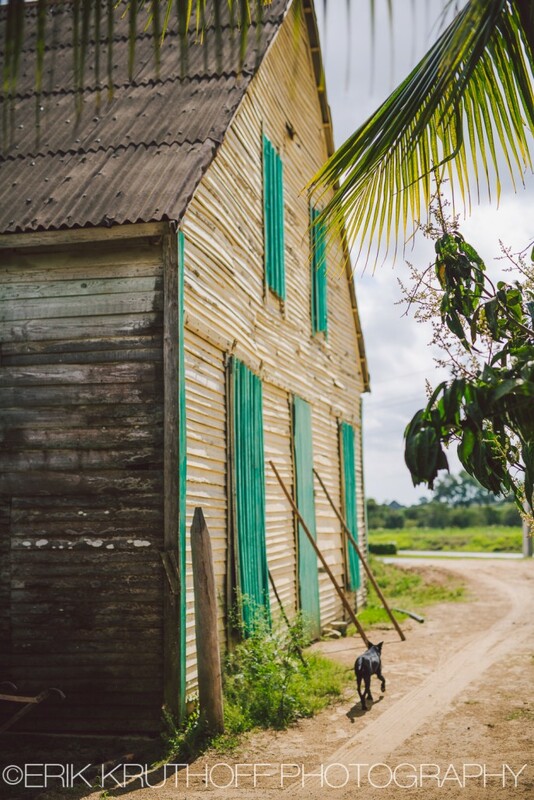 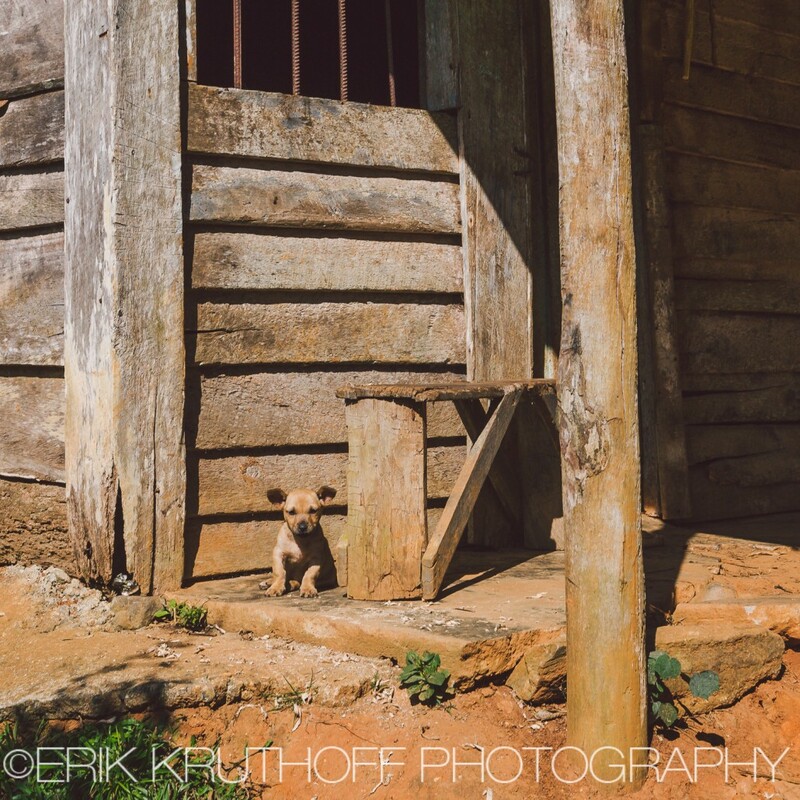 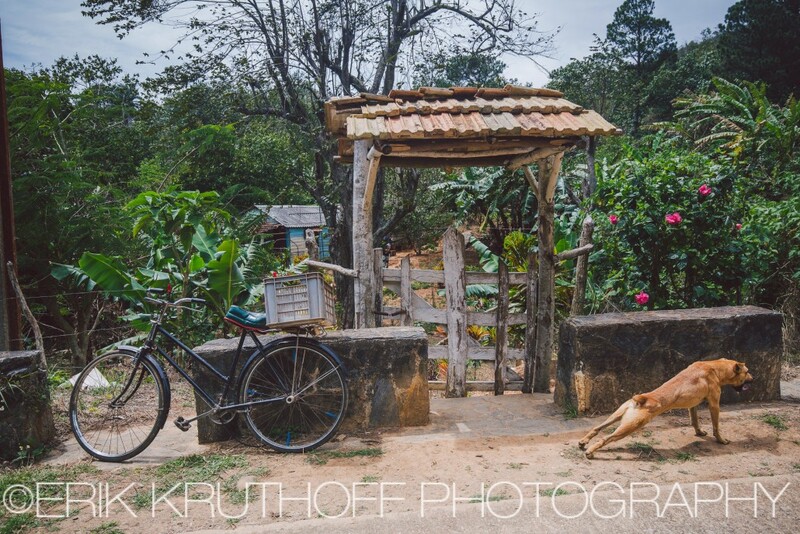 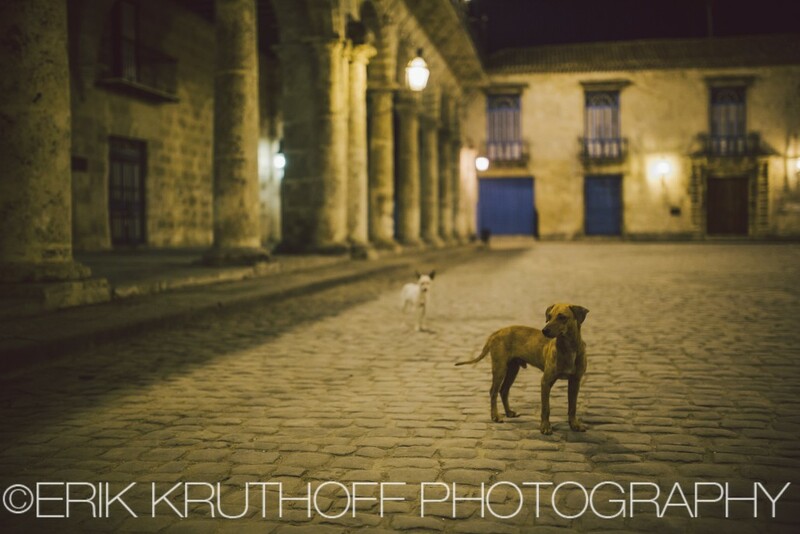 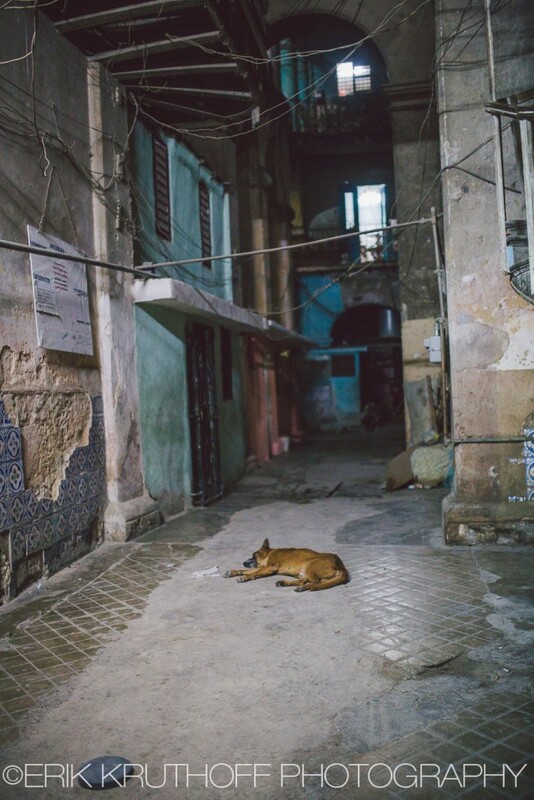 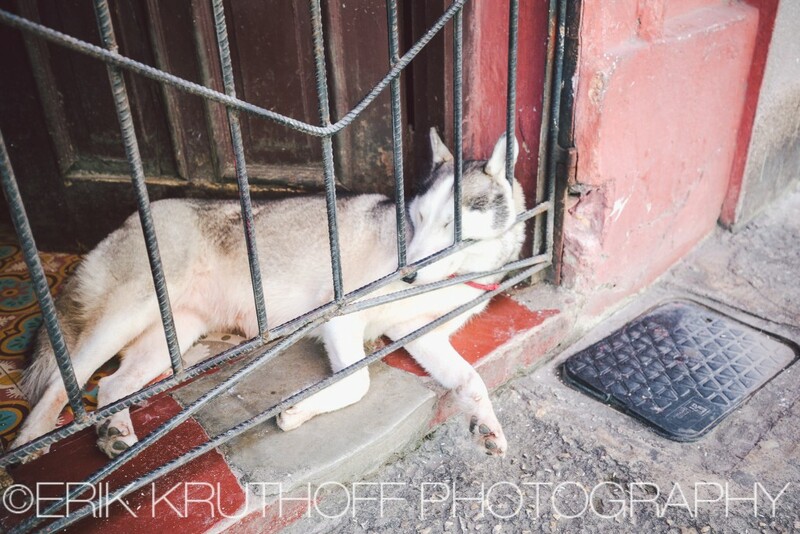 In the midst of a social, economic, and technological revolution, the dogs of Cuba go about business as usual, oblivious to the increasing buzz of development surrounding them. 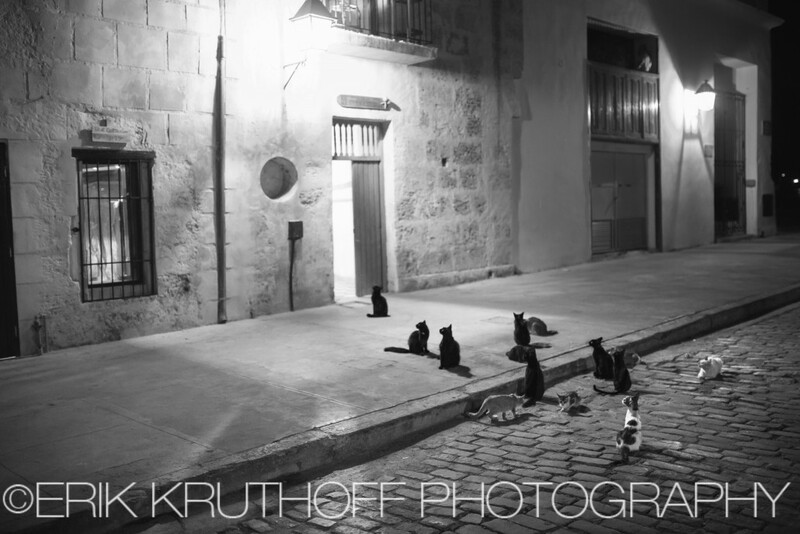 What will their world be like in the coming years, months? 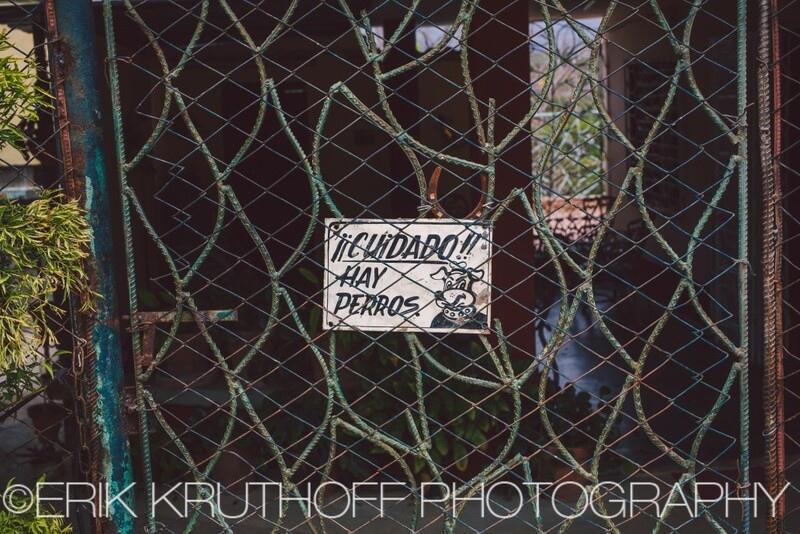 Should this old adage hold true, how will outside influence change the current landscape in Cuba.